Roll on Roll off Skip Hire. 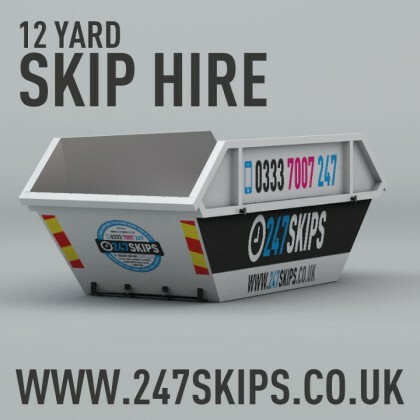 National 12 Yard Skip Hire from £290.00. National 8 Yard Skip Hire from £200.00. Free delivery on all orders across the store. 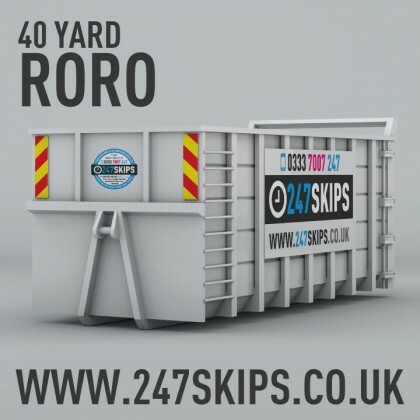 Providing National Skip Hire across the UK. If you book your skip hire before midday, we can have your skip delivered next day. 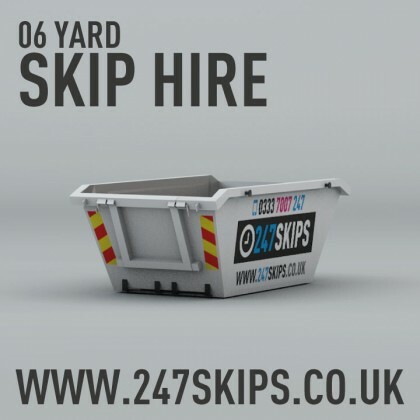 Call 0333 7007 247 to discuss our next day skip hire in your location, or book online. If you are unsure what type of skip you require, why not use our Skip Chat to speak direct with a skip hire agent, if you are sort on time, drop us an email or request a call back! We have developed our 2016 website to embrace modern technology. 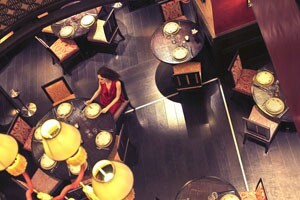 Whether you are surfing our site via a desktop computer, Apple iPhone, iPad or Android device, your experience will be a seamless one. Barnet council has parachuted in a temporary management team for its street services operations, including the running of waste collections, amid concerns that the department will fail to make required budget savings or meet recycling targets. Council chief executive Andrew Travers has approved the appointment of The Barnet Group on an interim six-month basis to oversee the running of the Street Scene department as a ‘triage management service’ from next month. Large organisations face hefty fines if they don’t start recycling their food waste on New Year’s Day - an industry expert has warned. During the festive period more rubbish is generated than at any other time of the year. A recycling centre will close for a year while it undergoes a £5.2 million makeover. Birmingham's official recycling rate has plummeted to its lowest on record. 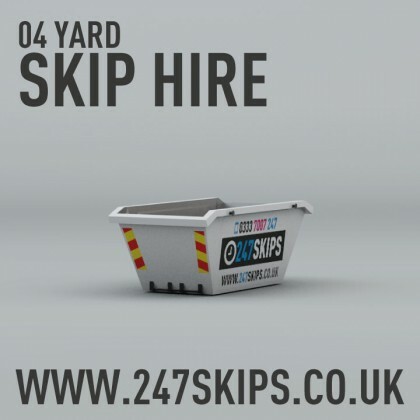 Welcome to 247Skips - we hope you like our website! 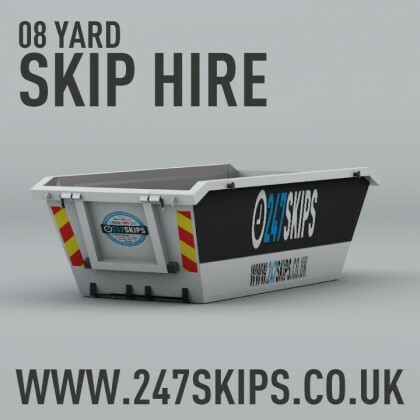 Looking for Skip Hire Deals or Skip Hire Discounts? 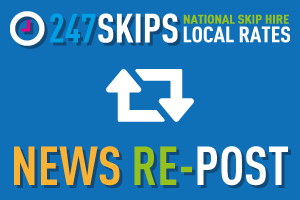 Signup to our Local Skip Hire newsletter for the best local skip hire special offers.